Even in the wake of the current global economic difficulties, holiday property continues to be a secure option for financiers. When you buy an island villa in Seychelles, you can rest assured that this is a sound investment choice. This is due to the fact that the country maintains a stable fiscal growth that saw a 5% increase in GDP in 2011. The implications of this trend for those who own assets here is that their capital is poised to grow with the passage of time. 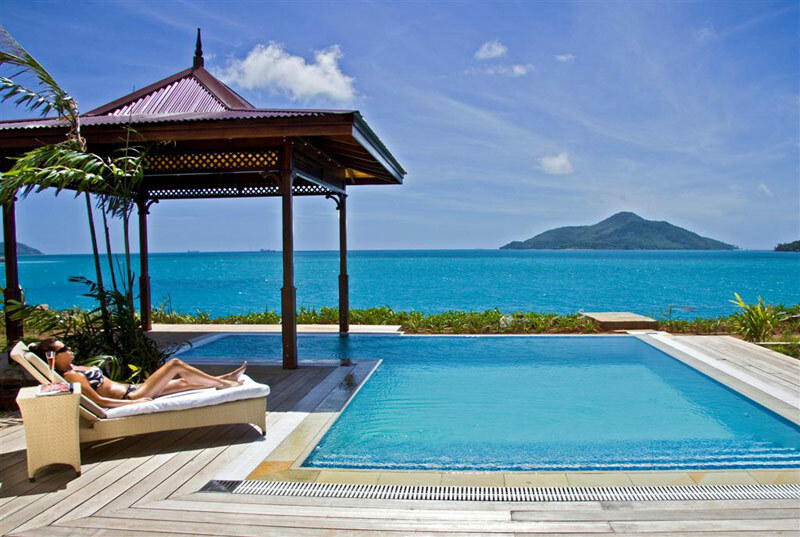 Seychelles property on Eden Island provides its offshore investors with a firm and continued appreciation of monetary value. This marina estate is home to a finite number of exclusive holiday homes which cater for a financially independent lifestyle. An acquisition on these pristine shores is a smart choice for those who intend on using their investment to generate revenue. Smart investors have identified a number of elements that make their Eden Island properties appealing to a specific group of holidaymakers. These Seychelles homes are attractive to tourists because of the various benefits that are associated with staying in this exclusive estate. Pristine marina property – Each apartment, maison and villa on Eden Island is conveniently equipped with its own mooring. In addition, the quays available in the main marina can accommodate even super yachts of up to 100m in length. This means that in addition to the luxurious homes in this development, the ease of ocean access makes it increasingly attractive to high-end holidaymakers. If you rent your property out, you’re sure to appeal to an elite clientele, whose lifestyles make these amenities necessary. Close proximity to air and sea routes – The value of Eden Island is that, while it is remote and exotic, it’s also easily accessible. Regardless of where in the world you or your guests are coming from, it’s remarkably simple to reach the estate. The international airport on Mahé is just a short drive away and, by arrangement, visiting boats can make use of the resort’s private marina. This is of further benefit to those who rent out their accommodation because it allows for easy travel to, from and around the many Seychelles attractions. Outstanding amenities – Once the beautiful surroundings have been absorbed, those who stay on Eden Island will soon notice how comfortable it is. The Seychellois enjoy many British and European products which means that convenient services are also readily available, and familiar goods can be easily found. Even though the location is remote and exotic, those who visit can usually still enjoy the many comforts of home. These considerations make staying on Eden Island appealing to a range of affluent travellers. Property on Eden Island provides investors with opportunities in which to make the most of their capital outlay. When you buy an island villa and make good use of your investment, you can accumulate a substantial amount of steady rental revenue from tourists. Contact us today and discover how easy it is for you to own a home on this exclusive estate.